Windows 10 was released last summer on 29th july as a free upgrade program to Windows 7, Windows 8 and Windows 8.1 devices. And now, Microsoft has answered that what would happen to the offer when it reaches its first birthday. Microsoft said that its offer will end, as planned, on July 29. After that, anyone wishing to upgrade to Windows 10 will have to pay to do so. 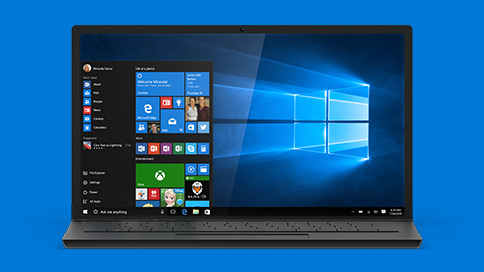 Users will have to buy a full Windows 10 Home license, priced at $119. We have to wait for the more information on how those customers can continue to use the Windows 10 free upgrade offer.